The Porsche Mobil 1 Supercup is an international motor racing series supporting the FIA Formula One World Championship. It is organized by Porsche AG. 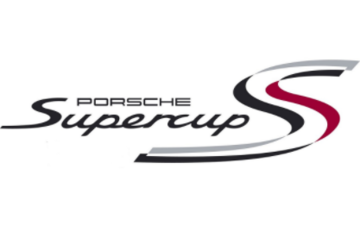 The first Supercup season began in 1993, with a series of 9 races. The number of races increased to 13 in 2006, but was then reduced to 11 total races the following year. Each year, there is an average of 24 race teams who compete, most of whom are European. In 2015, more than 730,000 euros were awarded to teams and drivers as prize money.